I found this picture over on Instagram by @lwasmud. I think these little sheepies are too cute and just had to share. 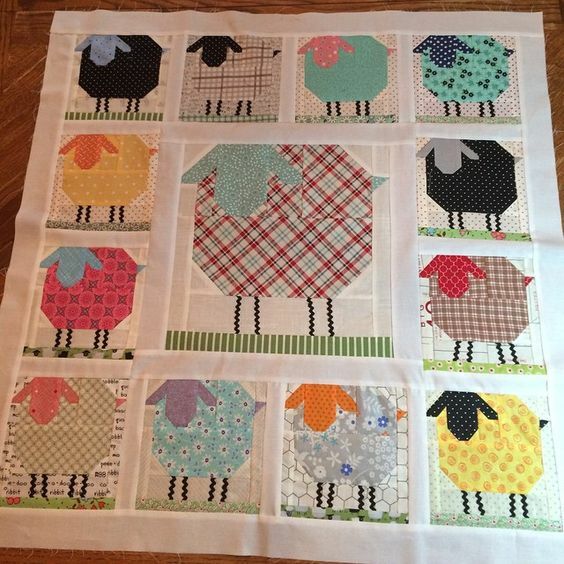 The Sheep are found in the Farm Girl Vintage Book by Lori Holt. I love Lori Holt patterns and fabric! So simple and beautiful at the same time!! Blessings! !